From day one she knows what is expected of her. 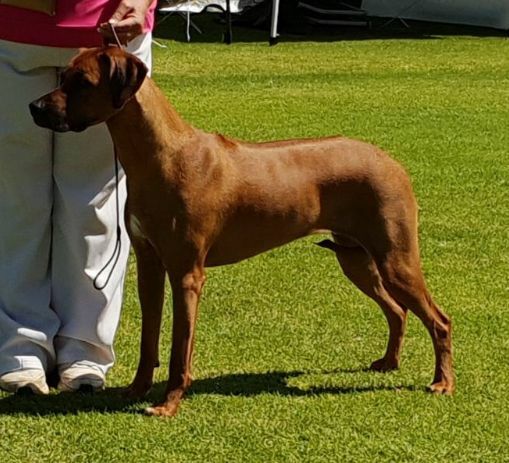 Her results are excellent with 20+ classes in Group and multi classes in show at both all breeds and specialties. Miss Pickle has made her place well known in the family, becoming an integral part thereof.